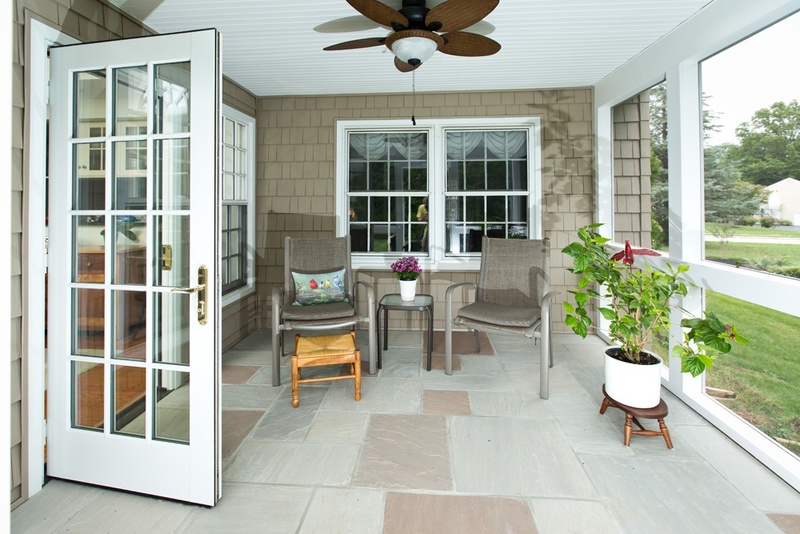 Your new sunroom will be the entertaining hub of your home! We are able to custom create the most relaxing, beautiful, and articulately designed sunrooms to provide the perfect addition to your home. We strive to provide you with the highest quality of work and will consult with you every step of the way. There’s nothing like a sunroom that delivers our customers with the fresh spring breeze and the warm summer air to provide optimum comfort. We work with various styles to make your home stand out. You want a curved sunroom? How about a Cathedral styled sunroom with an overhead roof, but windows on all sides? Our builders will construct any style sunroom to leave you in awe when the project is completed. We can be very helpful in designing your addition and providing a rough budget. The planning and budgeting stage should be completed prior to the architectural stage. Keep in mind, we offer architectural planning. We have the experience and expertise to get the job done efficiently. 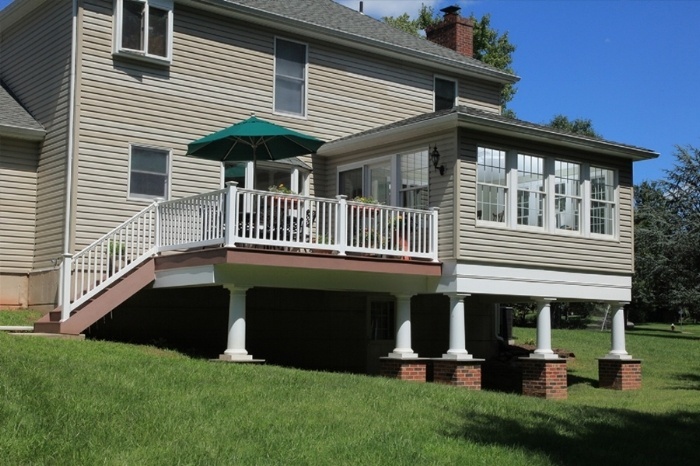 Every backyard is designed differently, from shapes and sizes, to decks and patios, so we will work around your existing structure to provide you with an elegant and luxurious sunroom. Give us a call and see how we can transform your backyard!